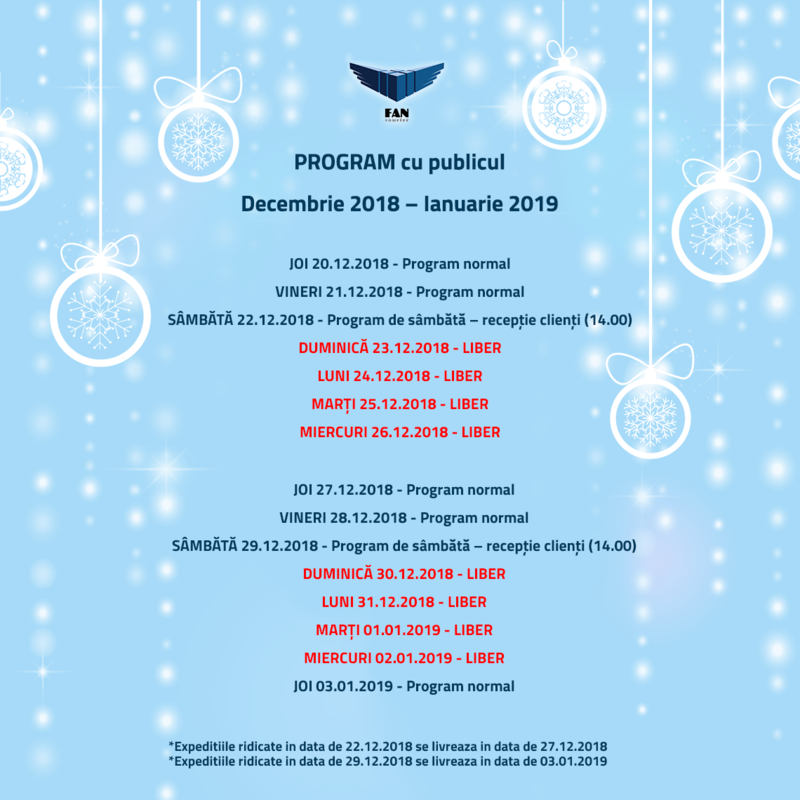 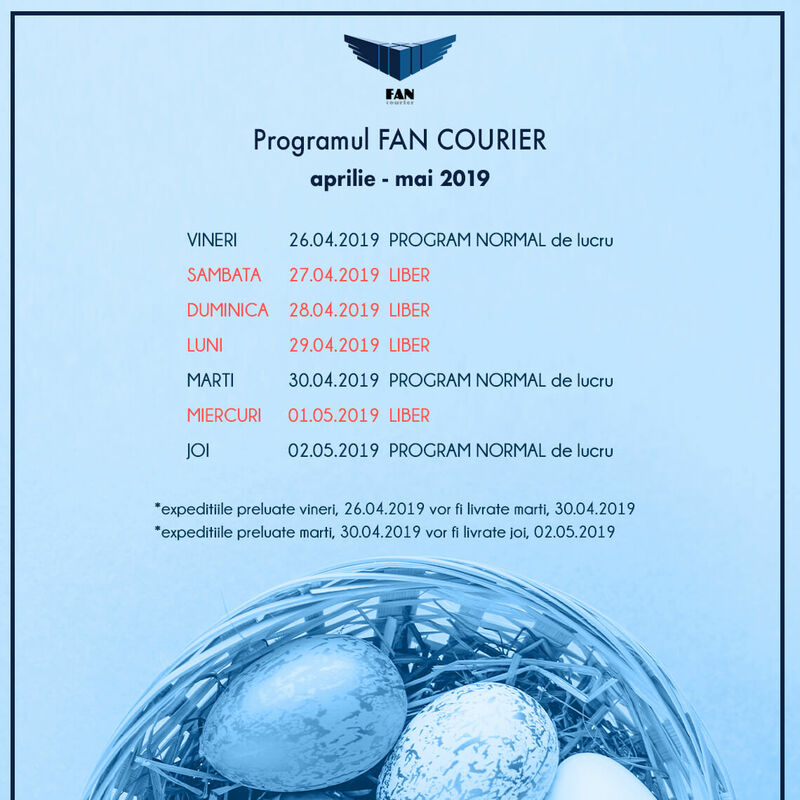 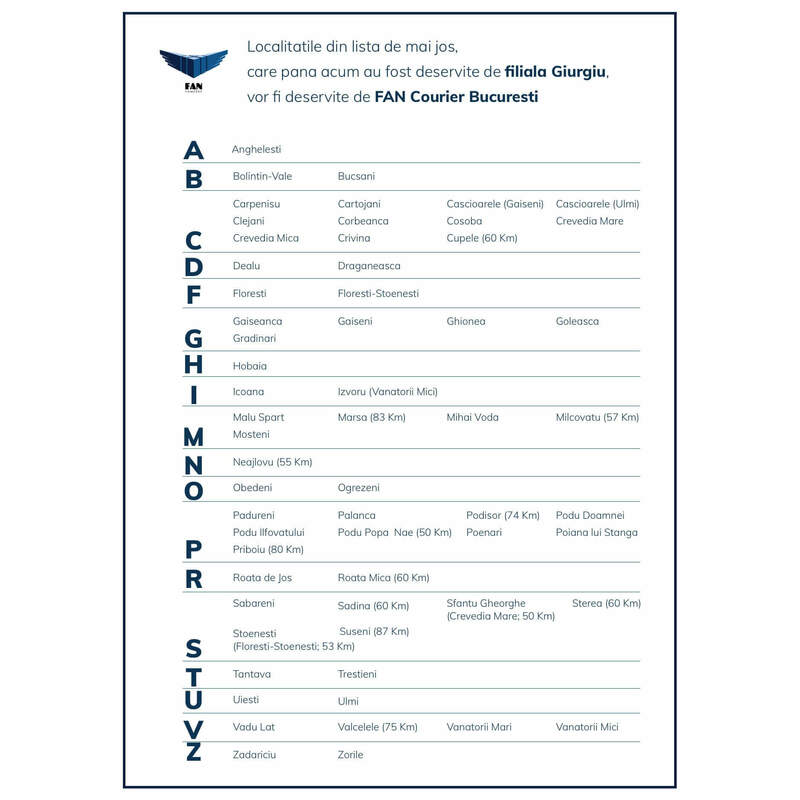 Starting April 13th, 2019, the localities in this list, will be served by FAN Courier Bucharest. 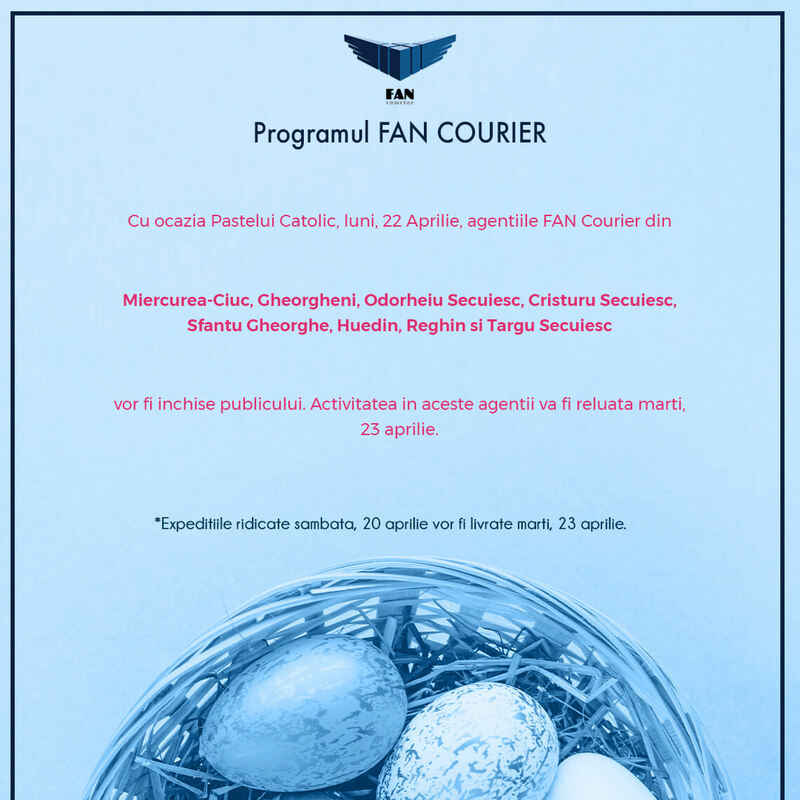 Due to the Catholic Easter, on Monday, April 22nd, these FAN Courier agencies will be closed to the public. 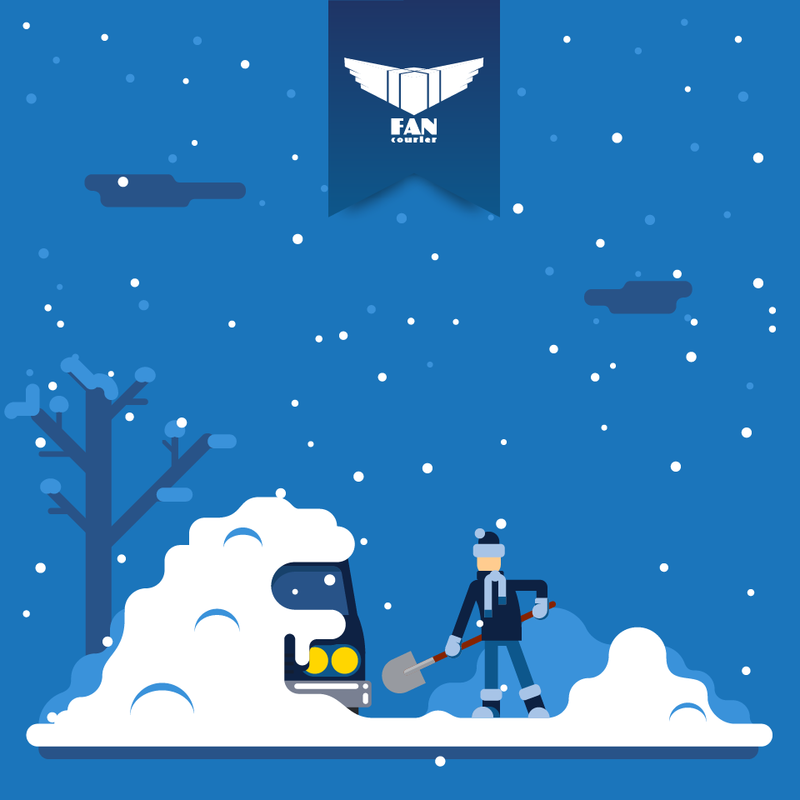 We keep you up to date with the FAN Courier team. 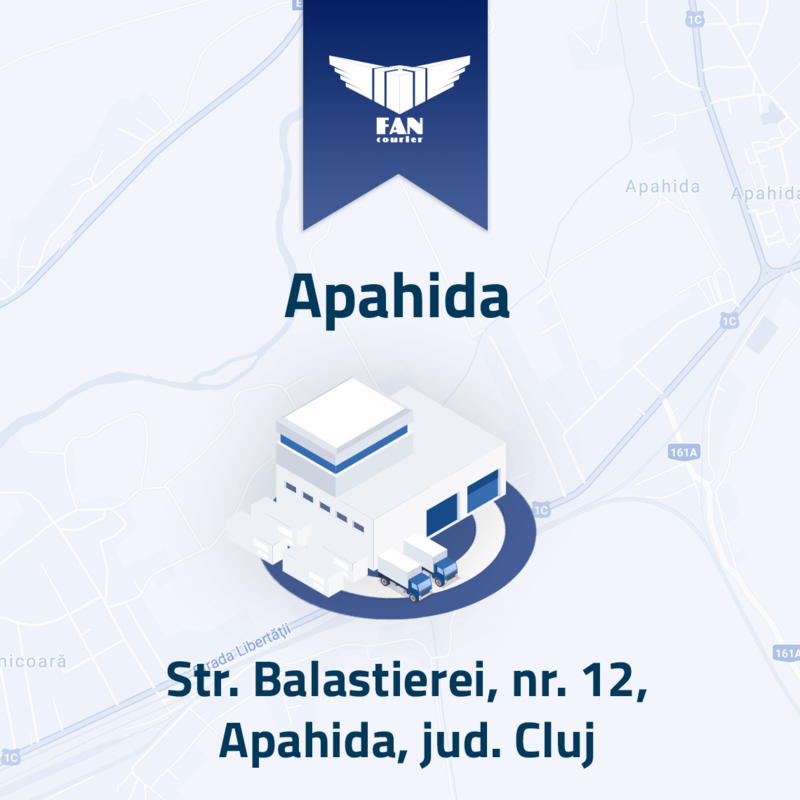 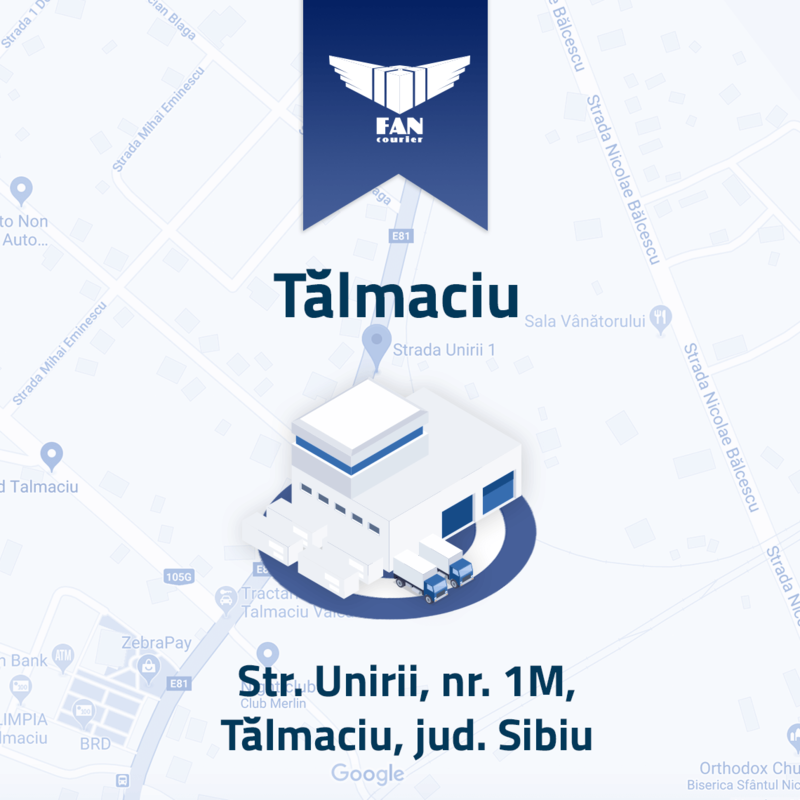 We opened a new FAN Courier agency in Tălmaciu! 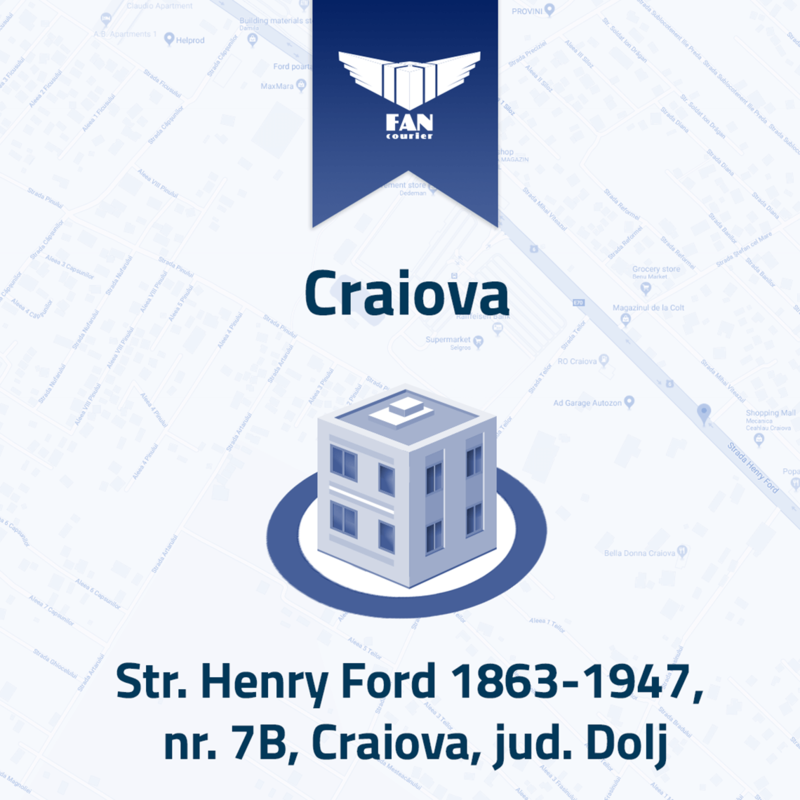 Our headquarters in Craiova has moved to a new location! 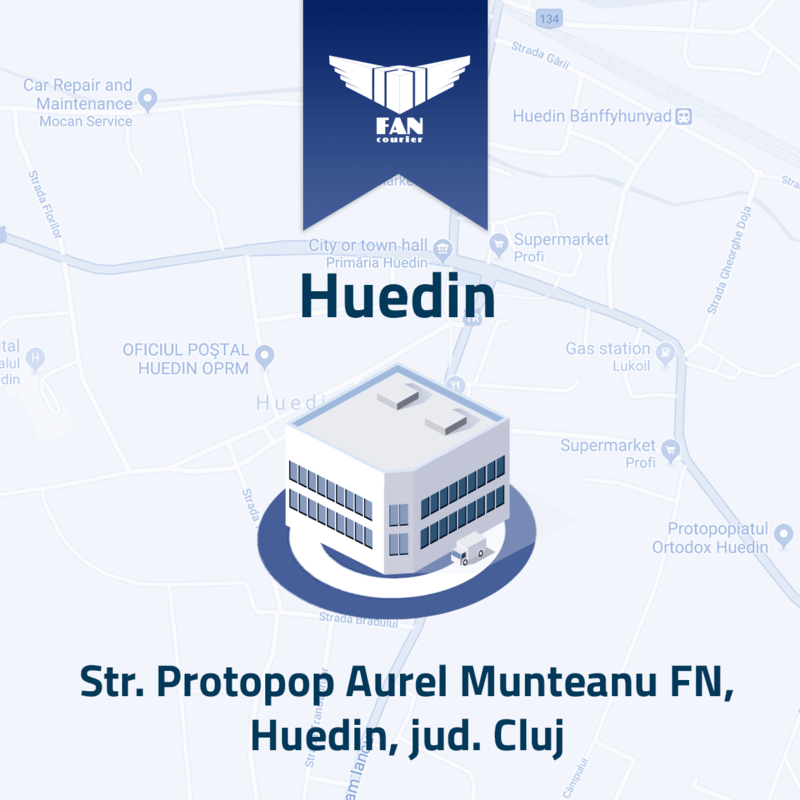 Our headquarters in Huedin has moved to a new location! 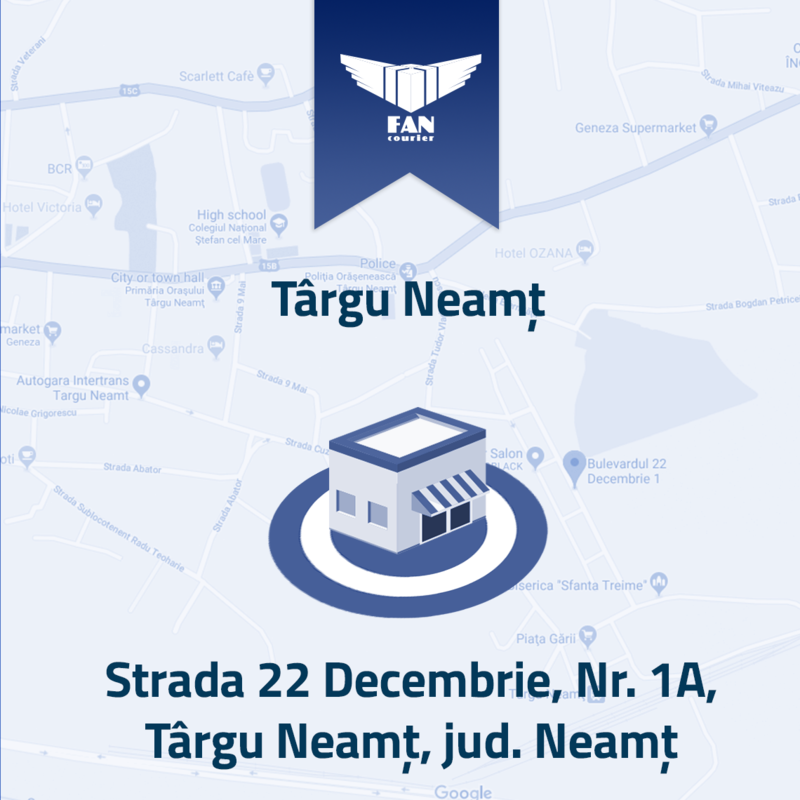 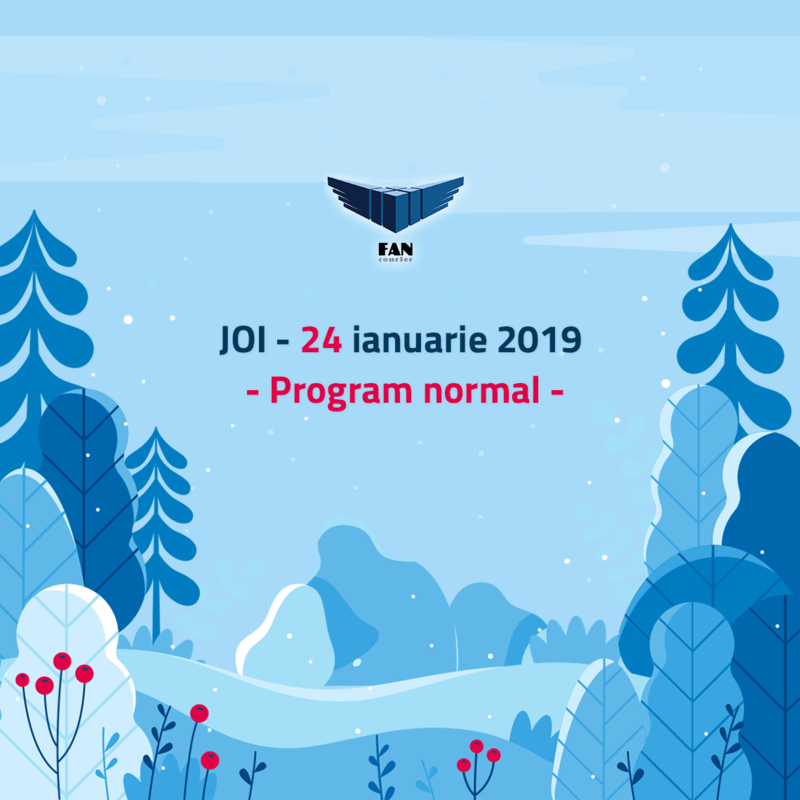 Our headquarters in Târgu Neamț is moving to a new location!